Nowadays it is known that businesses do not only have an economical responsibility, but they have to respond to the consequences of their own decisions in a social and environment context. Larem in the progress of their activity of developing – realizing – managing high level events has an impact on the social and environment scope. Larem is committed to evaluate the impact and potential of its activities to the environment and manages the environmental aspects according to the principles of precaution and prevention promoting the use of better technologies and materials with less environmental impact. In the selection of the structures for the event, the preference is focused on those that have environment certification (ISO14001), preferably reachable by foot or with public transport; prefer structures without architectural barriers, provide, where is possible, space for restaurants inside the structure, to avoid commuting. Purchase of structures, working tools and costumers goods with less environmental impact. Larem is committed to check continuously the evolution of the normative in environment context and a constant monitoring for the working activities to guarantee the effective respect of the norms and prevent eventual non conforming behavior. Larem promotes the protection and management of the environment in the entire organizational spinneret of an event, involving providers and its contractors with their own sustainable policy. We will always give a great importance to the training of the employees and collaborators on the environmental topics, empowering the contribution that the individual, with his responsibility, can help protect the environment. Our guests will always have at their disposition the information necessary to apply the business procedures to adapt conscious decisions and tools to implement them effectively. 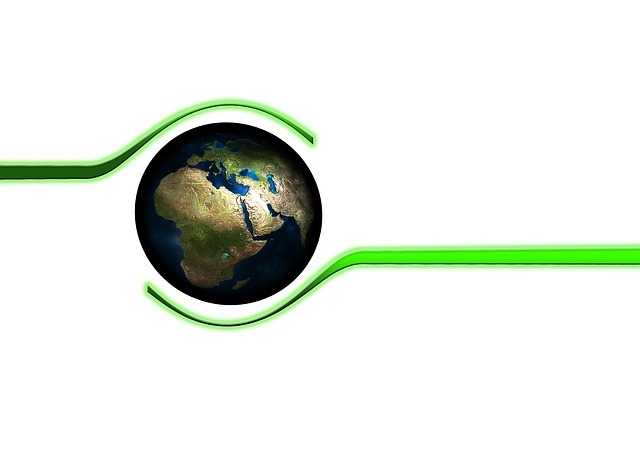 Through the monitoring of the consumption of energy and the relative emissions, consumption of paper, the waste production and the environmental risk during the organization of events, we aim to continue the improvement of our activities, until the conceived event, planned and realized in order to minimize the negative impact on the environment, leaving a positive legacy to all the community involved. Larem is committed to make accessible at every interested part internal or external the document of Environment Policy.